Riverside Apartment!!! A beautiful recently decorated 2 double bedroom apartment situated on the riverside within the popular King Henry Wharf development! Available fully furnished!! Riverside Apartment!!! 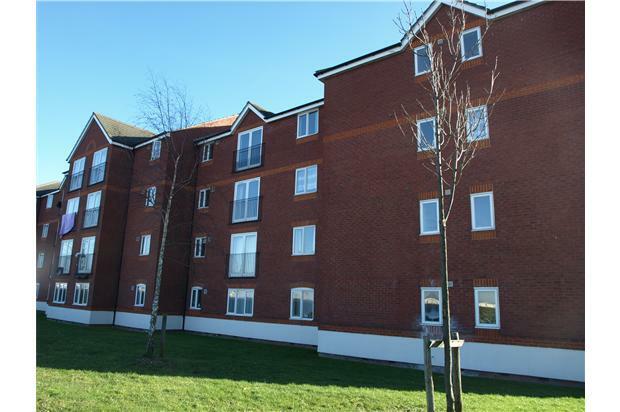 A beautiful recently decorated 2 double bedroom apartment situated on the riverside within the popular King Henry Wharf development! 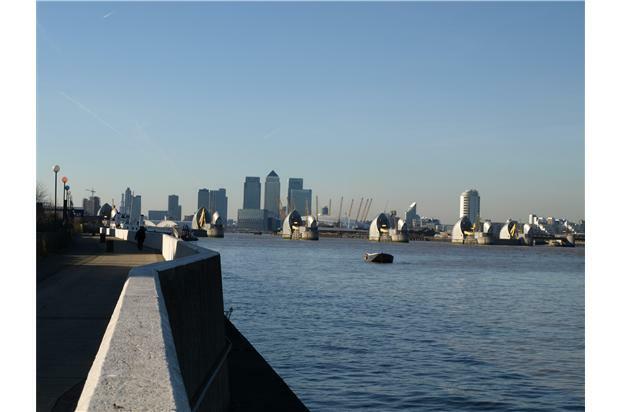 The property boasts a juliet balcony in the reception room looking over the river and has views of the thames barrier and docklands. The property has a separate kitchen, a good sized double bedroom, a smaller double bedroom. A good sized bathroom also benefits from having an electric shower. The property comes fully furnished. To avoid disapointment view now!!! Please note: The property is also potentially available before the 8th December 2012!!! All measurements are for guidance purposes and 100% accuracy is not guaranteed.